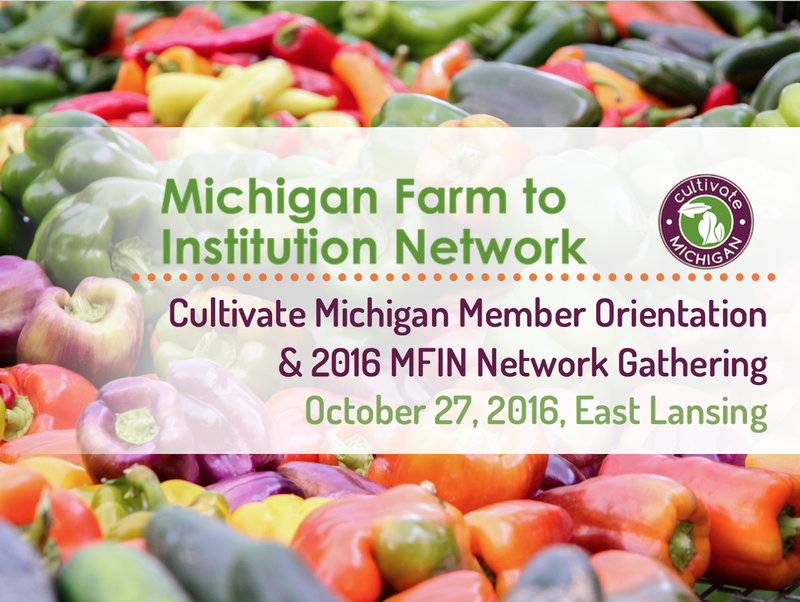 The MFIN Network Gathering & Cultivate Michigan Member Orientation are right around the corner! See more information and a link to register below. Please share this reminder to register with institutions, producers, food vendors, and food & farming allies!